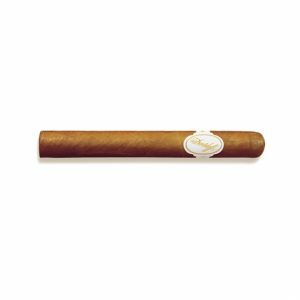 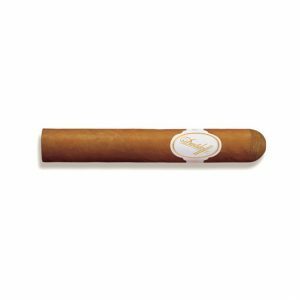 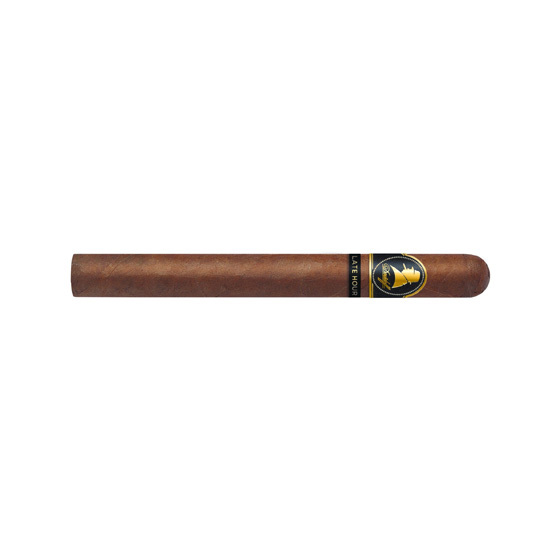 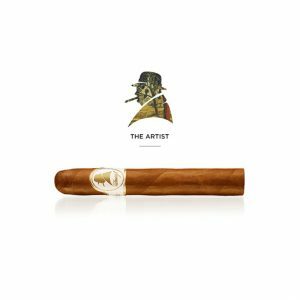 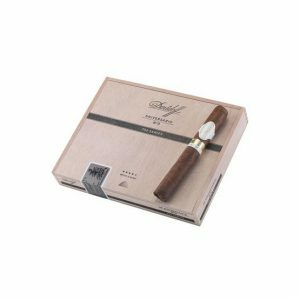 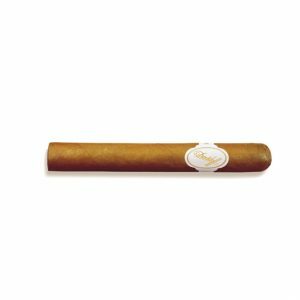 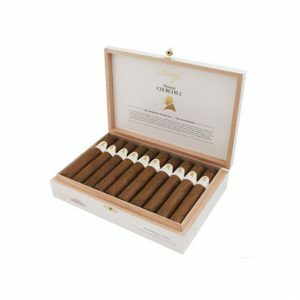 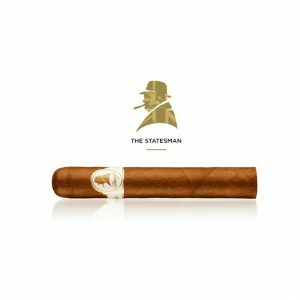 Davidoff Winston Churchill The Late Hour Churchill is a sophisticated and luxurious ultra-premium cigar. 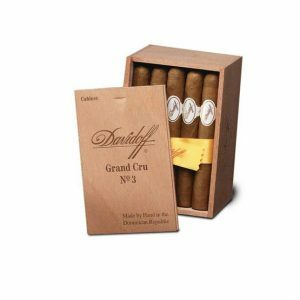 A unique blending of Nicaraguan and Dominican tobaccos aged in the finest single malt whisky casks, results in a medium to full body smoke with amazing flavours and aromas. 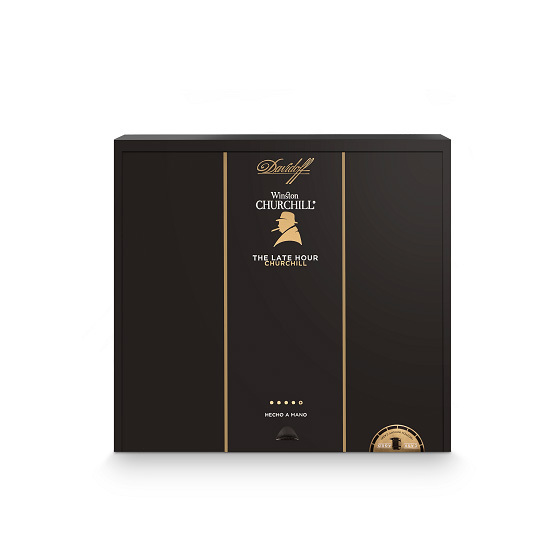 Purchase now and earn 519 points. 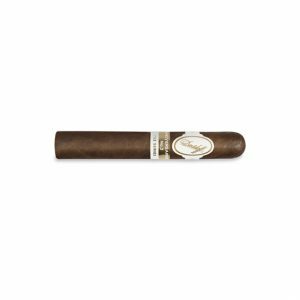 Named for one of the most famous cigar lovers in history, Davidoff Winston Churchill The Late Hour Churchill is a real stunner that comes dressed in a dark and oily Ecuador Habano wrapper. 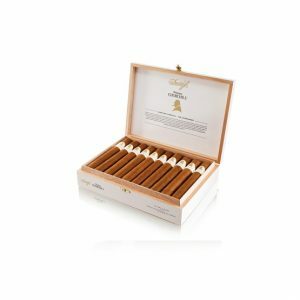 Completing this unique recipe is Nicaraguan and Dominican tobaccos that have been aged in the finest single malt whisky casks for the headiest of medium to full body flavours, and a heavenly aroma. 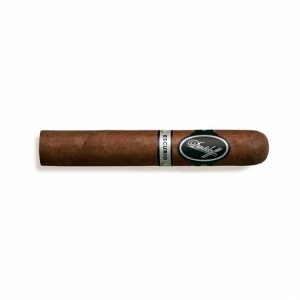 Notes of dark tobacco, spicy earth, chocolate, and a luscious caramel sweetness imparted by the fragrant casks, will offer a cigar smoking experience that will simply be out of this world!